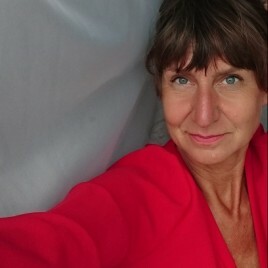 Bogna Świątkowska (born in 1967) – journalist and cultural promoter, associated with Brulion and Życie Warszawy. In the 1990s, she hosted first hip-hop music broadcasts in Poland. In 1999-2002 she worked as the editor-in-chief of the Machina monthly. Since 2002, she has been the Chairwoman of the Bęc Zmiana Foundation, which she founded.